Jeremy Thiel has been successfully running his box, CrossFit Central for 13 years! As a box owner, he kept focus on challenging himself and those around him to consistent excellence. Blessed with the heart of an athlete, mind of a leader, and an entrepreneurial spirit, Jeremy is not only effective in his approach to business, but also extremely gifted in motivating people to achieve their own goals. His intense drive and dedication to succeed in the life has laid the foundation for his innovative approach to leadership. 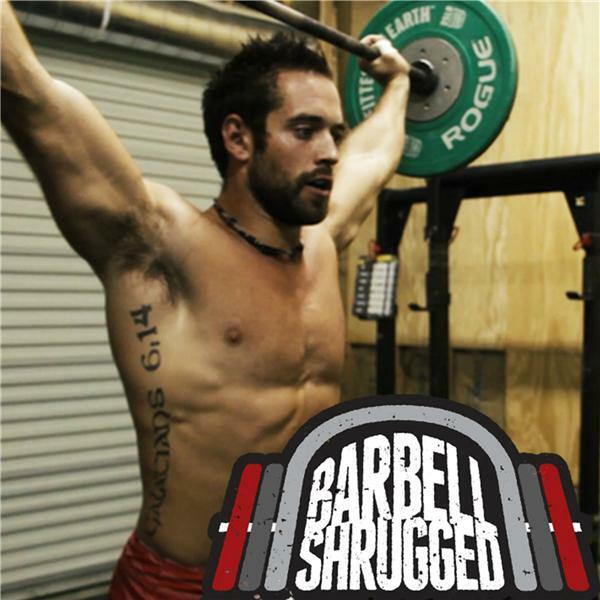 In this episode, Jeremy shares his story about getting into CrossFit early in 2005, and how he established himself early by attending the L1 seminar every 6 weeks. He also talks about his career as a competitor, and when his CNS hit a point that removed him from competition, and led him to take over a year off from training, until he found the Wim Hof Method. Jeremy soon underwent a mindset shift that turned his gym into an explosive business. He explains that his awesome team of coaches is formed not through training, but on instilling in them ideas of mental growth and responsibility. He also talks about his strategies to continue his own learning in how the human body works, and much more.